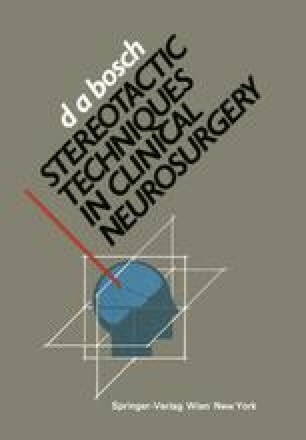 Having discussed stereotactic principles in general and the nowadays available stereotactic instrumentation we will proceed with the established benefits of stereotactic neurosurgery. These include indications, contraindications and the available techniques, which will be discussed in the following chapters. Ample information will be given regarding the implications of different techniques.